Get ready to roll. Your night just got better. Tinder has always been about getting you out of the house to meet someone new. But sometimes you want more than a party of two. Often your best nights are when you’re hanging with friends, someone makes an unexpected connection with someone in another crew, and your two crews have an amazing time together. Maybe you spark a romantic connection. Maybe you make new friends. Either way, a good night out with your friends becomes something better. That’s why we’re launching Tinder Social, a new platform that helps you plan your night out. 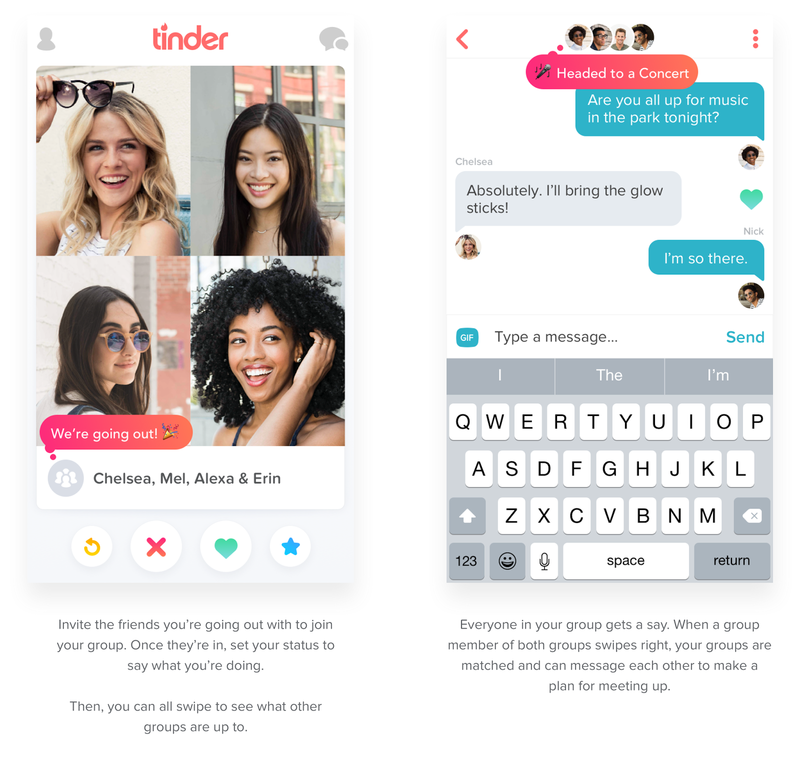 We first test-launched Tinder Social in Australia, where we learned that people were looking for a better way to plan their night out with friends—tonight. For this launch, we’ve made changes to the feature to deliver a more real-time experience. People can see who’s going out tonight, what they’re up to, and plan their night, easily and efficiently—all on Tinder Social.